Shopping is a wonderful way to spend the day in the Tri-Valley. From charming boutiques to lavish malls, we are sure to have what you’re looking for, and you may even stumble upon some awesome finds you didn’t expect. A great place to start if you’ve got expensive taste but are on a budget. Located in the Livermore Valley, you’ll find over 180 brands featuring big names like Coach, Guess, Kate Spade, and Fossil. 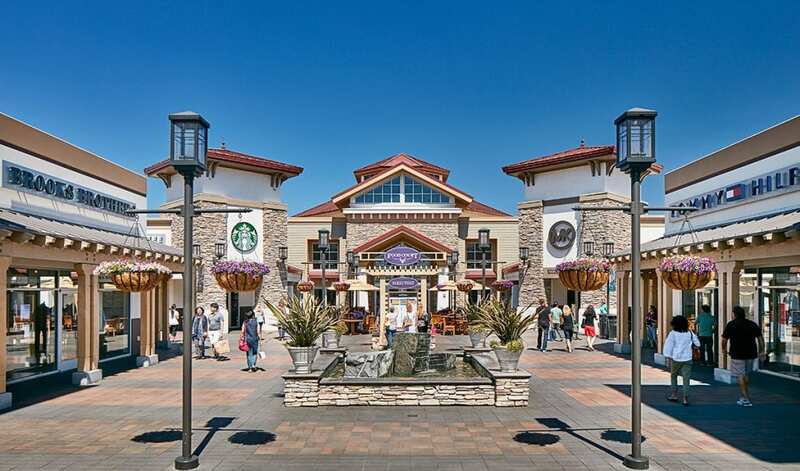 Located in Pleasanton, Pacific Pearl Shopping Center is a growing collection of shopping, dining and service businesses. 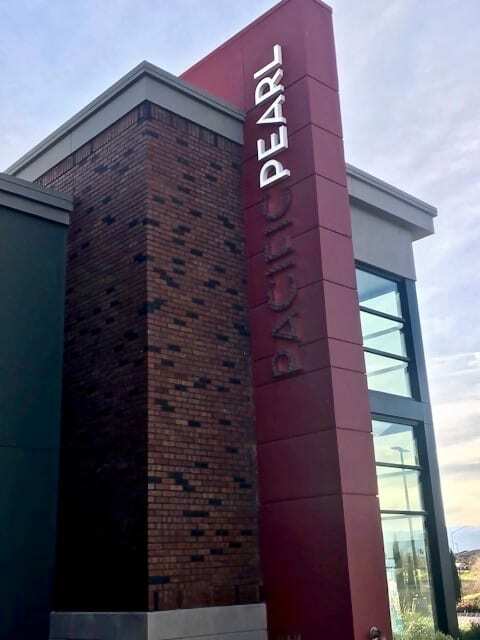 Conveniently located off I-580 at the intersection of El Charro Road and Stoneridge Drive, Pacific Pearl is well-positioned to serve shoppers from the surrounding communities of Dublin, Livermore and Pleasanton. 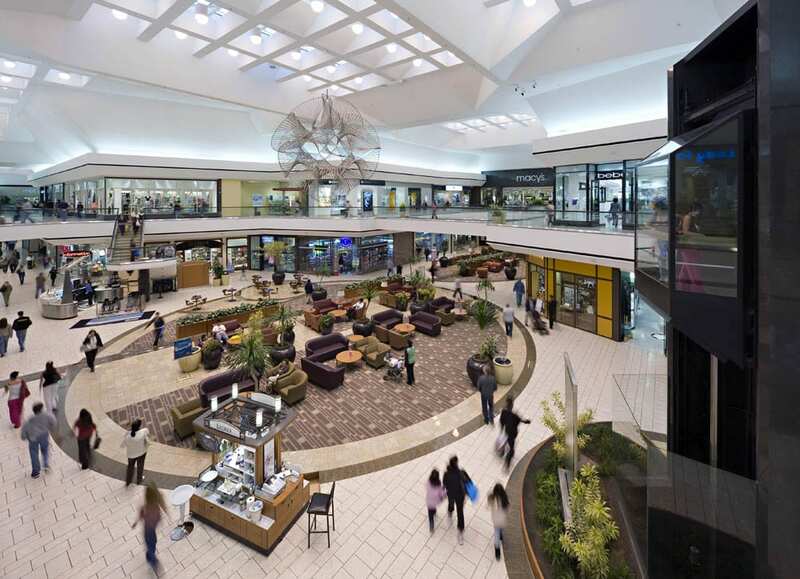 Located in Pleasanton, this shopping mall is perfect for window shopping or finding exactly what you’re looking for with familiar favorites ranging from Nordstrom to Forever 21. On the opposite side of the spectrum, the Tri-Valley is also home to several locally-owned boutiques offering a variety of trendy, one-of-a-kind pieces. Get a taste of our quaint Northern California character when you window shop in our distinct downtowns. 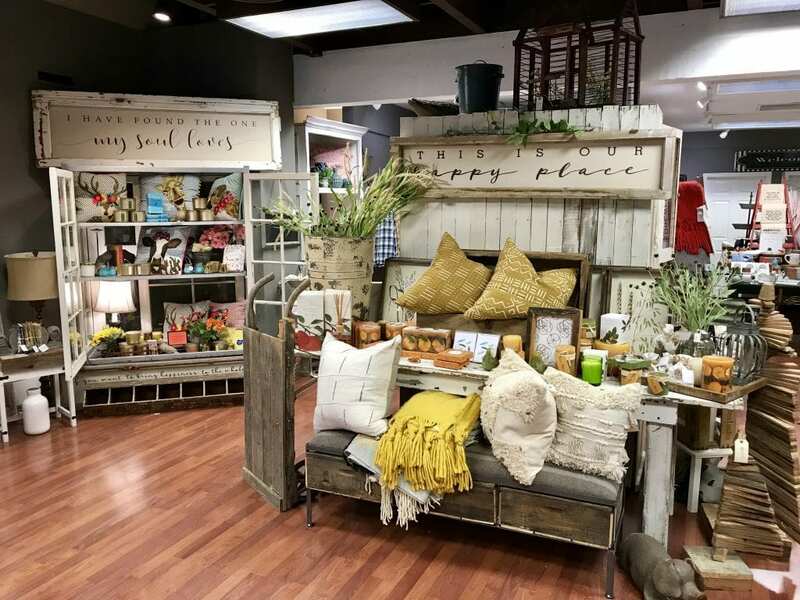 Our one-of-a-kind stores offer true retail therapy and time slows down when you’re meandering through the shops where friendly shop keepers put you at ease. So, for those special shoppers out there, we put together a Tri-Valley boutique shopping guide featuring our favorite boutiques in the area. Take a peek at our best boutiques here!